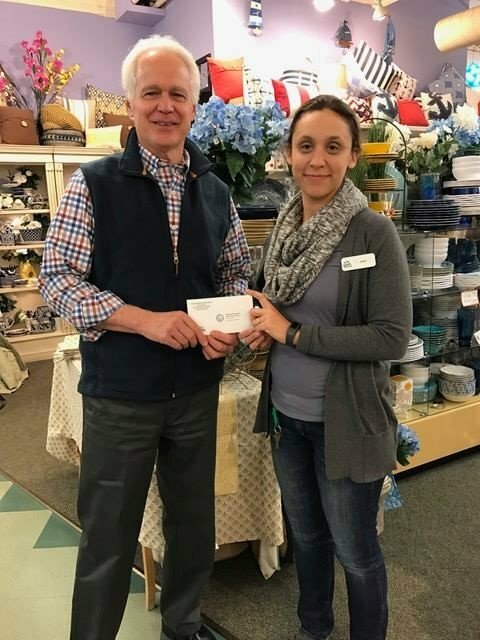 United Midcoast Charities provides grants to nonprofits serving Knox and Waldo Counties for operational budgets and programming in the areas of food, housing, health & safety, and economic security. In addition to providing funding to Midcoast nonprofits, we now offer resources. Learn about the impact our grantees have on the lives of your friends and neighbors. 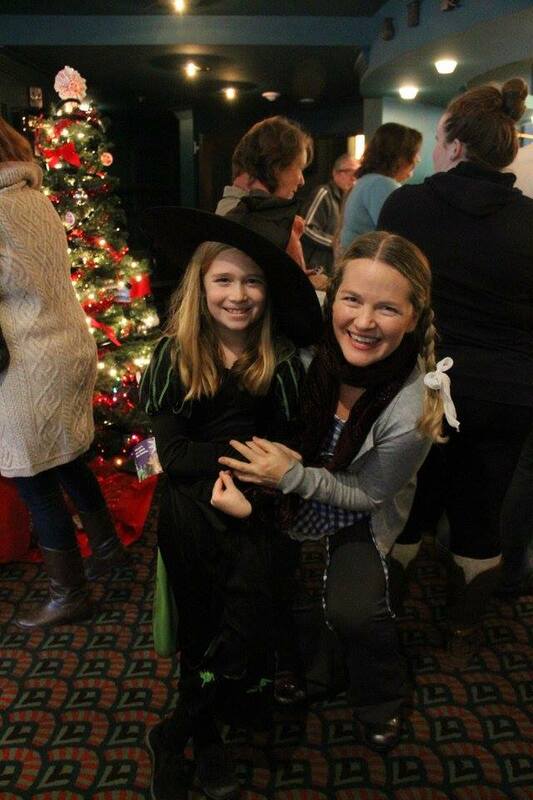 Through a yearly grant application process, we support more than 40 local nonprofits. Statistics from the Maine State Housing Authority show that the average monthly rent in Knox and Waldo counties is unaffordable to more than 50%. The report also states that home ownership is not affordable for 53% of Knox county and 54% of Waldo county residents. The only homeless shelter in the two counties is able to shelter just 5-10% of their caseload. 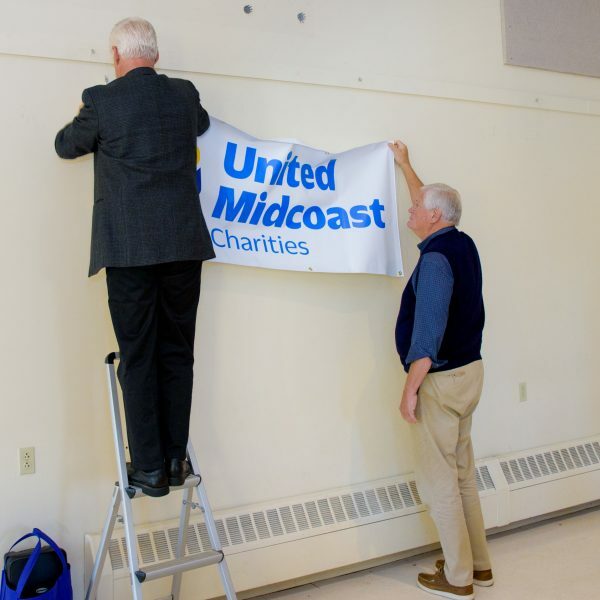 United Midcoast Charities, founded in 1942, is a 501c3 nonprofit. 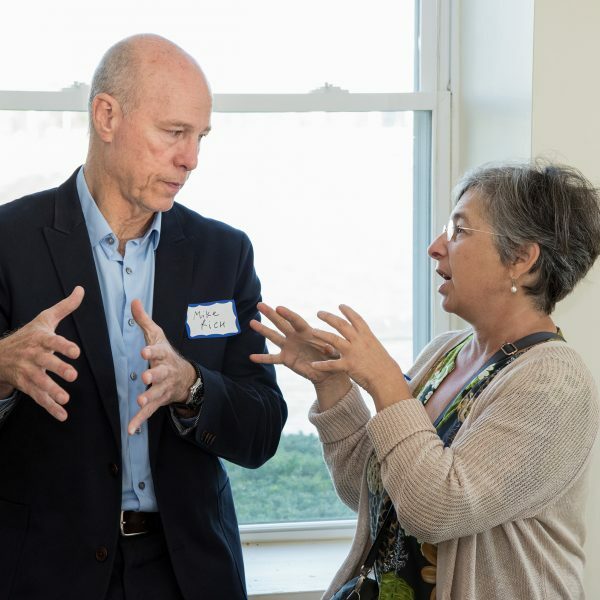 UMC's mission is to energize Midcoast Maine nonprofit agencies through finance and guidance, supporting a network of resources stronger than any single organization. Through a yearly grant application and review process, UMC funds agencies that primarily benefit residents of Knox and Waldo counties. 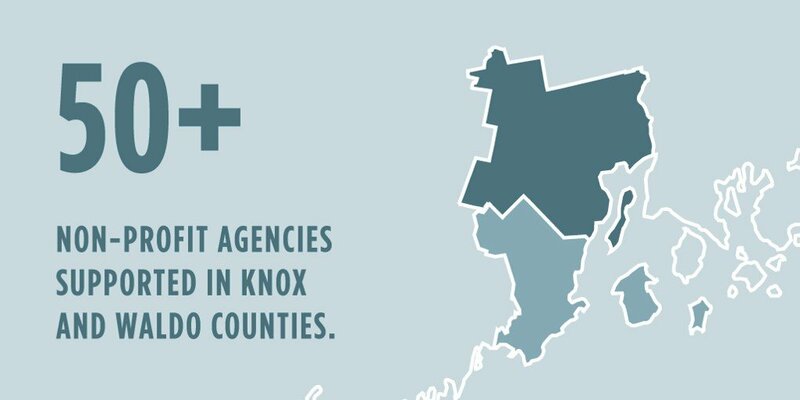 100% of UMC donations are awarded as grants to more than 50 nonprofit agencies in Knox and Waldo counties each year. UMC's grants program is funded through individual and private foundation contributions. If you’re an individual, a foundation, town, or business, UMC can help you invest in your community. 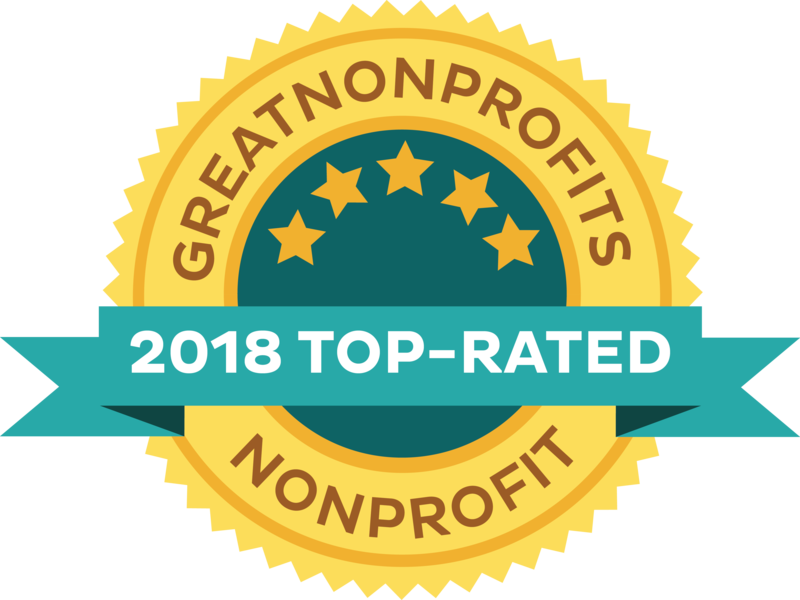 Because of our wide network, coverage of Knox and Waldo counties and our breadth of knowledge about the issues facing our communities, we can help you leverage your donation, grant, sponsorship or time to increase your impact. 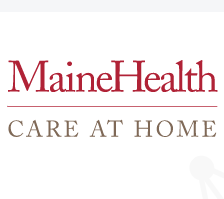 UMC is an integral part of the midcoast Maine non-profit network of services. They have been very open about asking how to better serve the neediest demographic in this area as well as how to better support the non-profits that focus on this work. I feel we are stronger and more able to help the people who need it the most because of UMC. UMC is making a difference in our communities every day by providing much needed operational funding to local non-profits. A lot of foundations like giving money to new shiny projects, but then aren't willing to provide operational money to help keep them going, even when they've proven that they make a dramatic impact. Not so at UMC! 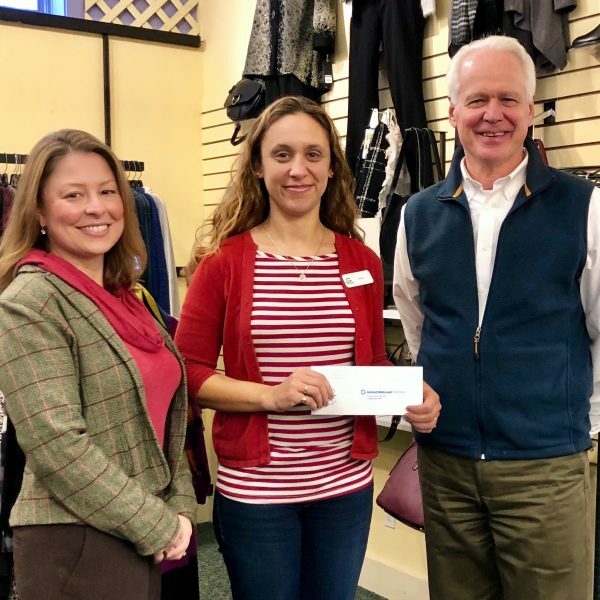 They carefully evaluate local non-profits through a rigorous grant cycle, and year after year have helped our volunteer clinic expand to serve the growing number of Mainers in need of care. Thank you for making our communities healthier and happier! ~ Everyone at the Knox County Health Clinic. 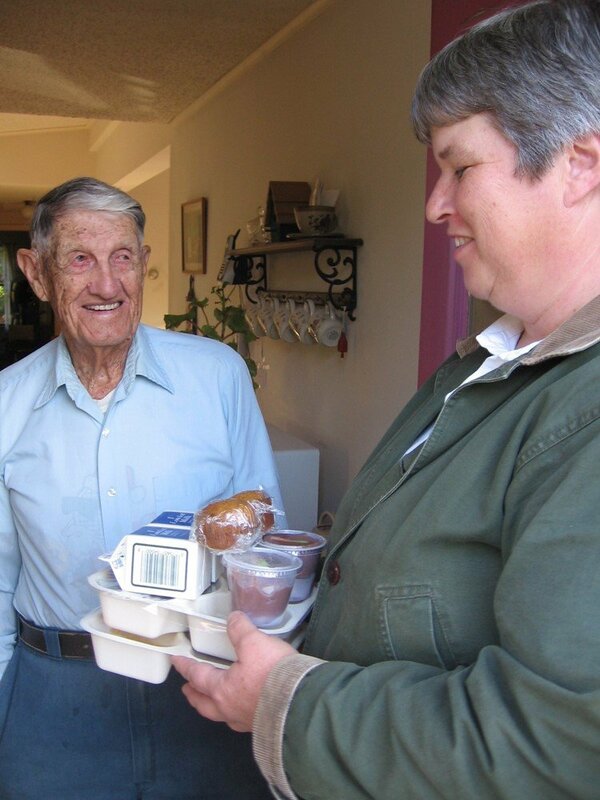 United Midcoast Charities has made it possible for us to keep the doors of home health and hospice open to those in greatest needs. 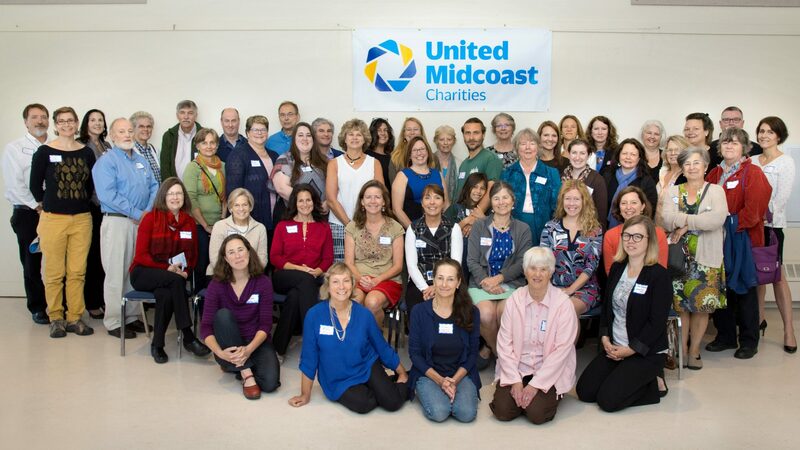 We thank United Midcoast Charities for the valuable funds that support our Compassionate Care Program.